The new feature will have all the best players from different eras of one franchise on one team. Think of Magic Johnson, Kobe Bryant, Kareem Abdul-Jabbar and Shaquille O'Neal playing all together at the same time. It is not yet confirmed whether a player can appear only once in a team. For instance, Shaq can be on both all-time Lakers and Magic squad. Though, it would make most sense to have duplicates. 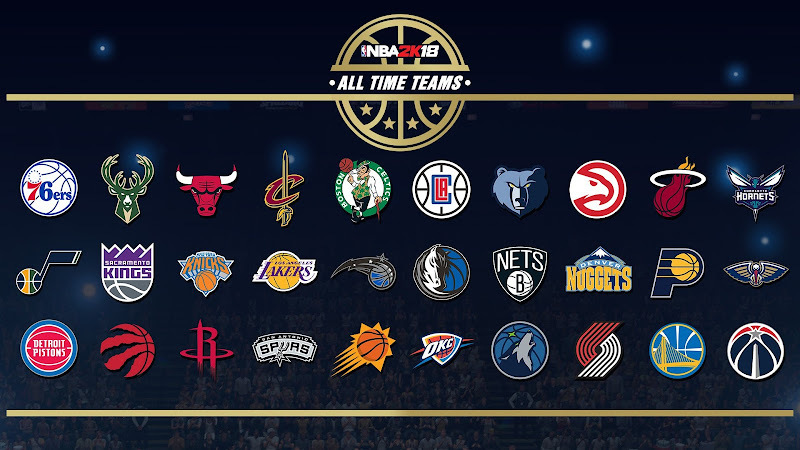 The official roster hasn't been revealed yet, but here's a mock-up list to give you an idea how the NBA All-Time teams will look like.